I came into being an official healer by way of a long life of being a psychic empath and having strong medium abilities. By profession, I am a teacher and musician, and spend remaining time energy healing. At an age of three, I began having my first medium experiences with family members who had passed, but I had never met. This became normal for me and accepted by all family members and close friends in my life. I became a teacher and also a classically trained vocalist. In all aspects of my life, I utilized my strong empath gifts to, what I now know was to, evoke and foster healing in others. At age 38 I experienced a trauma that set my life into a tailspin. That tailspin allowed me to give complete control to the guidance of the universe and my guides, as I was completely lost and helpless. This path led me to an energy healing course, where I became certified, and also became a level three reiki practitioner. 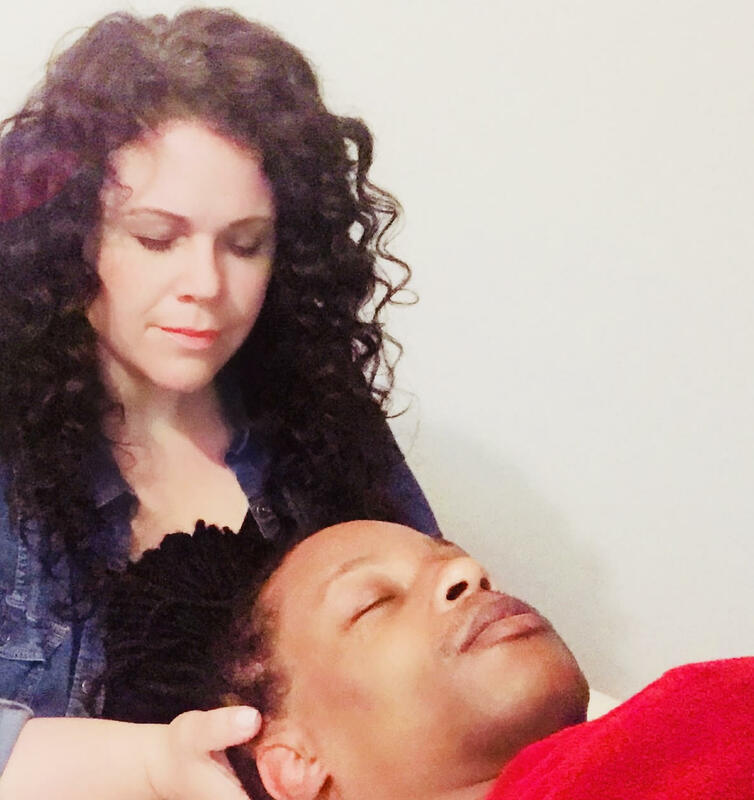 My life has blossomed and I can literally say that this gift I have for energetic healing has benefited many, but mostly it’s benefitted me and allowed me to give back to the world in a way that I could have never imagined.